Knock knock! Who’s there? It’s decor at your door! Here are 4 subscription boxes to make your house into a home. From fresh flowers to curated art, these subscription boxes make home decor as easy as opening your front door. Nothing makes a home feel cozier than a lit candle in a yummy scent. 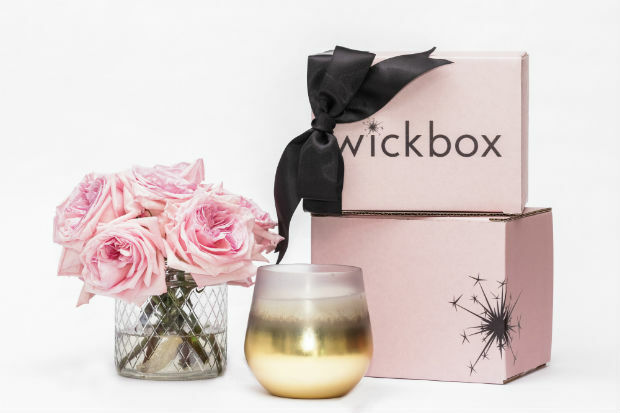 Wickbox ships a candle each month that fits your curated scent profile. Because memory has been found to be strongly linked to scent, this is an easy way to bring the feeling of a by-gone vacation or your grandmother’s chocolate chip cookies into your home. Starting at $26.95 per month, we smell a great deal. Decor doesn’t stop at your doorstep, but extends into your garden and landscaping, too. 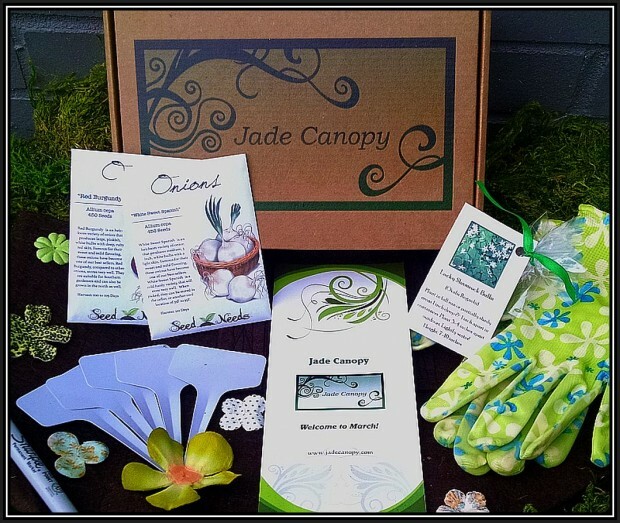 That’s where Jade Canopy comes in: a subscription box, priced at $35 a month, that delivers organic, heirloom, non-GMO seeds and bulbs. 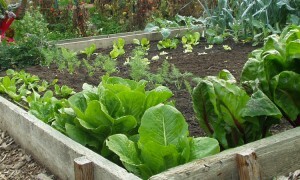 It’s the perfect way to start your garden, or take your green space to the next level. Along with gardening goodies, you’ll also receive instructional pieces that provide monthly gardening to-do lists and how-tos. Perhaps our favorite part of this decor at your door program is that Jade Canopy donates 10% of all sales to animal charities. Because a house isn’t a home without a furry friend to greet us at the door! 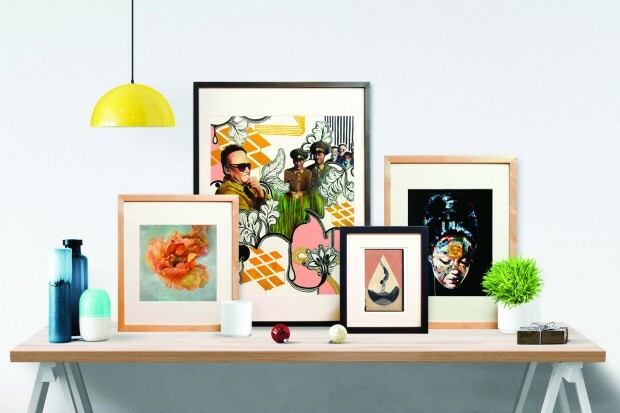 One of the easiest ways to turn your house into a home is to put some art on the walls. Everyone’s taste is different and it can often take time to find just the right piece. But with Papirmass, an art subscription, it’s like having an at-home curator. Papirmass ships a stunning contemporary print to your home each month. It’s up to you to frame and hang, but the rest (and perhaps the hardest part) is taken care of! Offered in three subscription models, Curious ($14/month), Curator ($12/month), and Collector ($8/month), turning your mailbox into a gallery is easy and affordable. While this may not technically be decor, there’s nothing more beautiful than fresh air! It is recommended that you change your air filters every 30-90 days, but that can be a hard schedule to stick to without a little reminder. That’s where FilterSnap comes in! 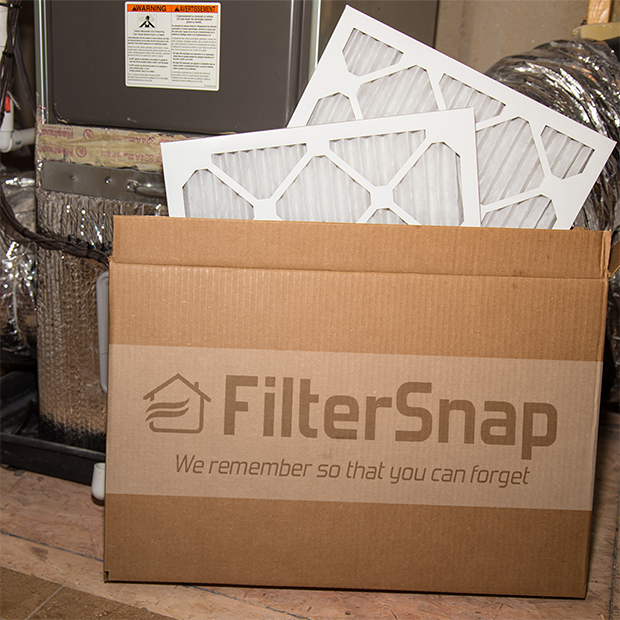 Get air filters delivered to your home just in time to replace them. 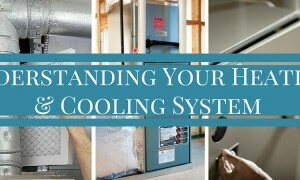 Not only does changing out your air filters regularly protect your family from dirty and dusty air, it can also keep your HVAC system running smoothly. There’s even a bulk discount offered for property managers. To get started, simply select your filter quality (Basic, Standard or Ultimate), size and frequency. Now that’s a breath of fresh air!